Dr. Nwankwo is a native of Dallas, Texas. She graduated from Texas A&M University with a Bachelor of Science Degree in Biomedical Engineering. She then earned her medical degree from the University of Texas Southwestern Medical School in Dallas, Texas. 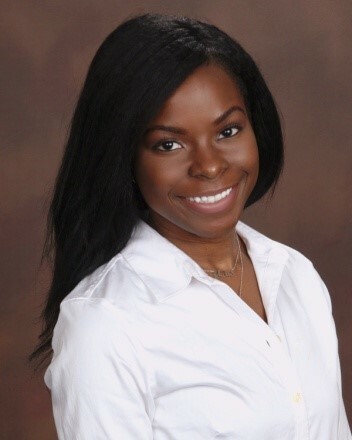 Dr. Nwankwo continued her training in Obstetrics and Gynecology at UT Southwestern Medical Center and Parkland Hospital, one of the busiest high risk obstetrics programs in the country. She enjoys every aspect of Obstetrics and Gynecology including normal and high risk obstetrics, gynecological surgery and office gynecology; and patient education. In her spare time Dr. Nwankwo enjoys running and fitness. She also enjoys traveling and spending time with friends and family. Dr. Nwankwo’s goal as a provider is to make sure every patient feels heard and empowered to achieve her optimal health.